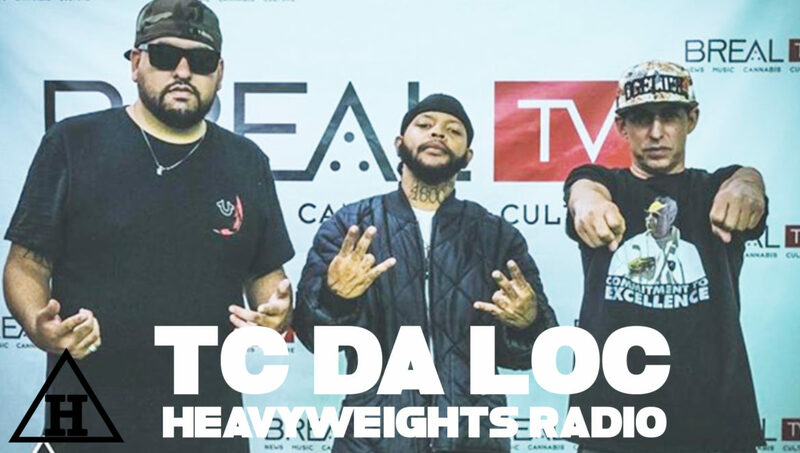 Los Angeles based rapper TC da Loc has a fire new album and rolled though Heavyweights Radio to lace our listeners with it first. 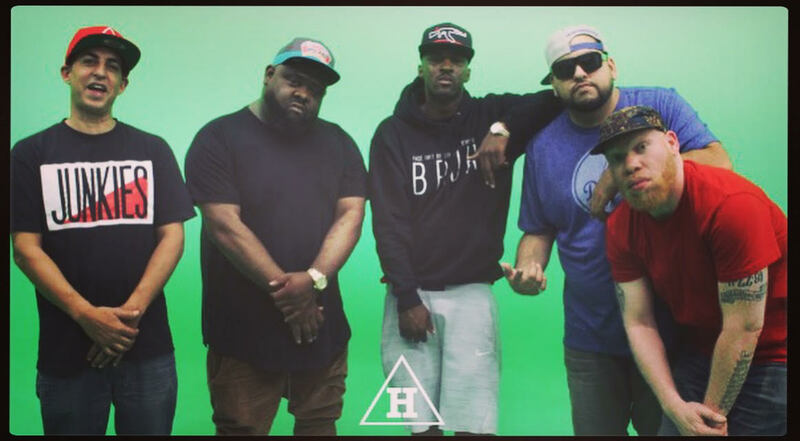 The Project is fire….Don’t sleep!! 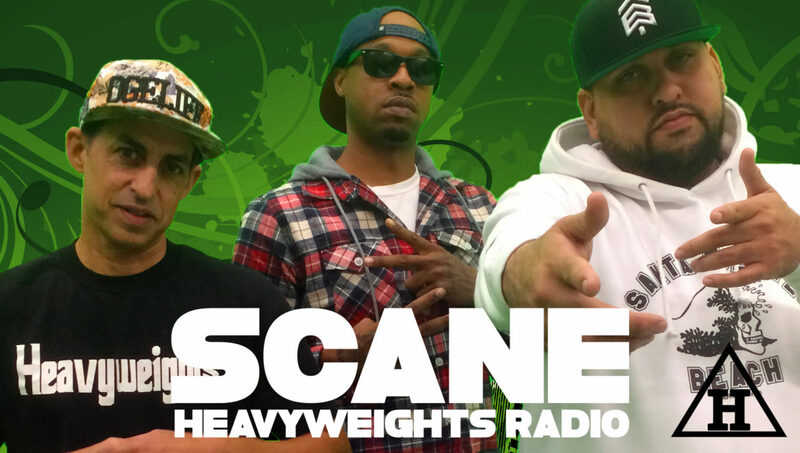 Las Vegas rapper SCANE has been releasing a steady stream of bangers. 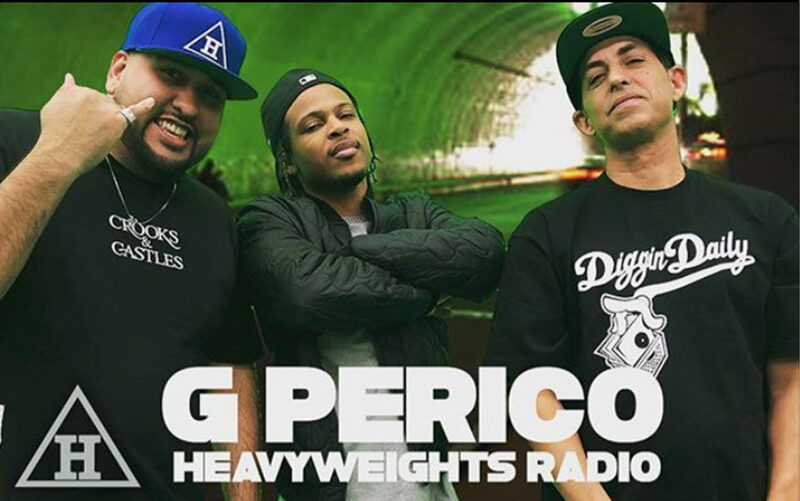 We finally got him to stop through Heavyweights Radio in Los Angeles to talk about his new project. 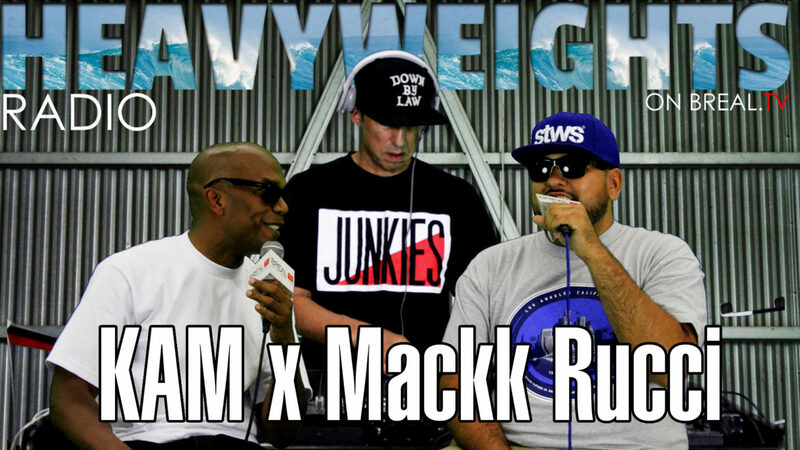 West Coast KAM and Mackk Rucci stop through Heavyweights Radio to talk about their new projects. 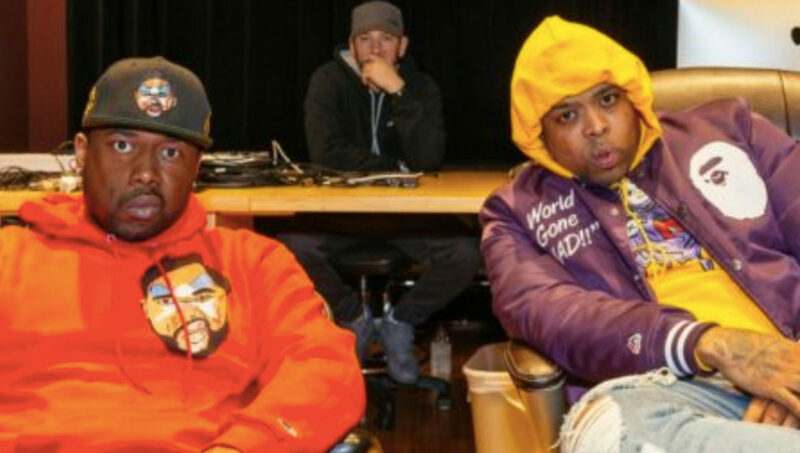 It was great to talk to the west coast veteran KAM and hear what he’s been up to. 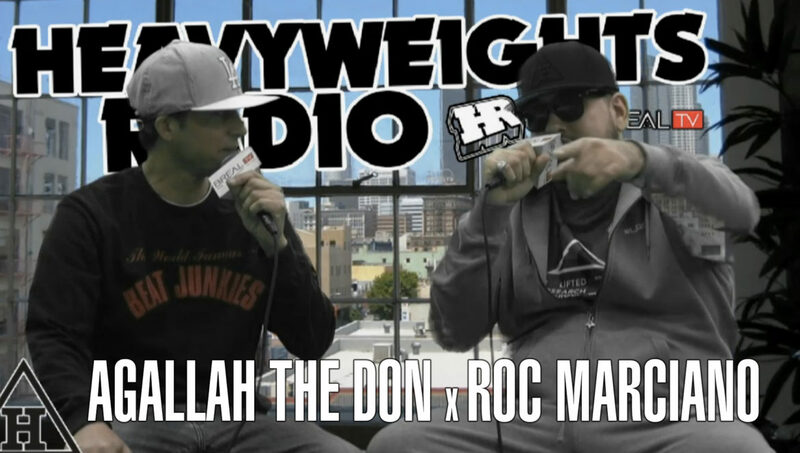 Also, find out what up with Mackk Rucci. 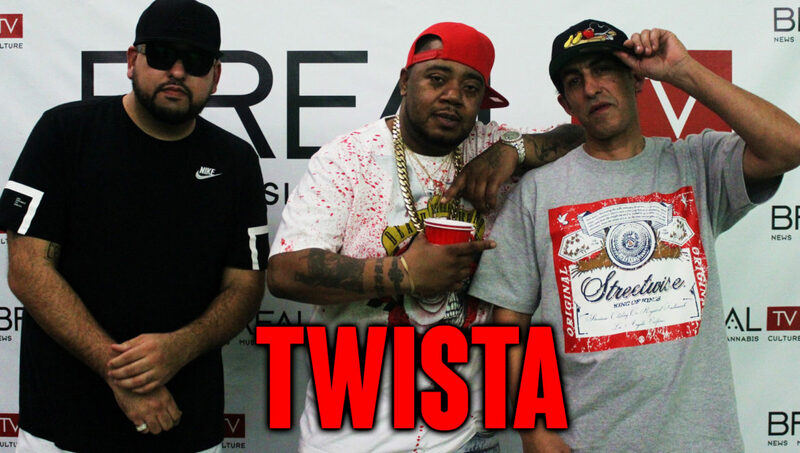 Legendary rapper TWISTA stopped through Heavyweights Radio and popped a bottle and spit his unmatched lyrics. 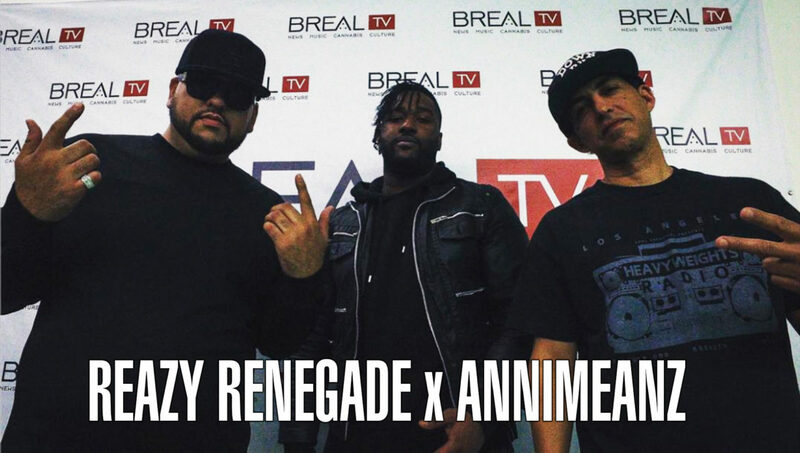 Check the show here. 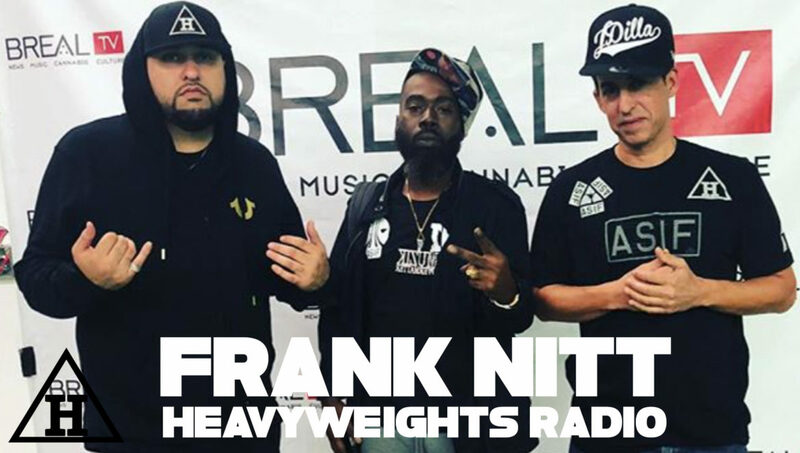 © 2017 Heavyweights | All rights reserved.